This is a nice gem! Strut records just released a cool project where they invited the Detroit area's finest, like Dabrye, Nick Speed, 14KT and Recloose to remix Motor City guitar legend Dennis Coffey‘s self-titled LP. 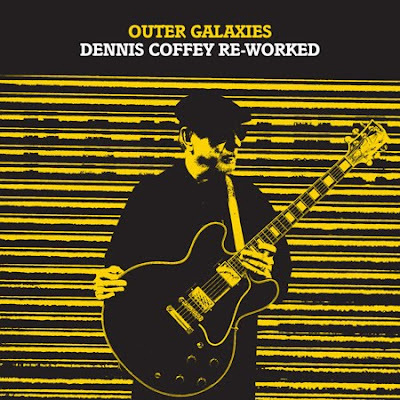 The result is Outer Galaxies: Dennis Coffey Re-worked. Also Mayer Hawthorne and Jamall Bufford aka. Buff1 contribute with some vocals. Some bouncy funk for ya'll! Get the whole LP for free by entering your email over HERE. Mark E is a Birmingham based beatmaker who stepped into the spotlight with this 2005 Jisco Records re-edit of Baby I’m Scared Of You by Womack & Womack. 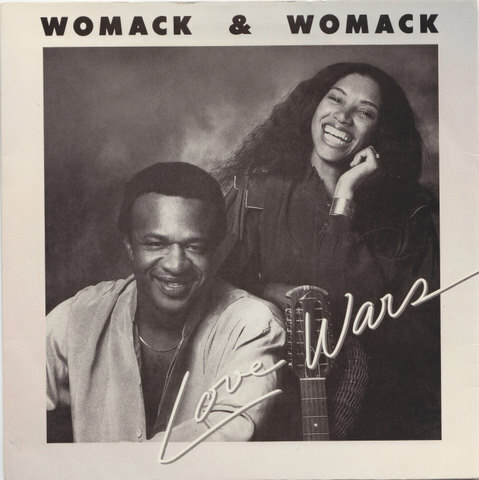 Scared (taken of the 1983 album Love Wars) is no average chop-up. Part 1 filters, loops and hypnotizes in the vein of Theo Parrish for about 7 minutes before finally dropping into (Part 2) the original song. Essential! 14KT keep bringing heat. This time it's his take on a part II of Pete Rock & CL Smooth's national anthem of the hiphop nation T.R.O.Y. He calls it R.O.Y (Reminiscing on Yesterday). We just love the way he recontructed the tune. You recognize all the elements, breaks of the beats and twists of the rhyme but still without copying the original. Ace! "I remember writing November of 02'. It was a little bit after Jam Master Jay was murdered. I was listening to records and I found this loop that sounded like a part 2 to Pete Rock & CL's T.R.O.Y. So I made a beat trying to make it sound like a part 2. This is my version of a part 2 of T.R.O.Y. I decided to write a verse to explain how I felt at the time." Can's selfentitled 1978 album is available via 7digital. 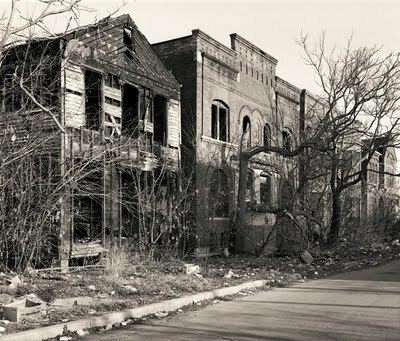 As a bonus here's a video piece from Joseph Monish who was invited by Tip for some afternoon beat digging. Enjoy! New beats from 10.4 Rog! We got this upcoming material from Roger Habon (10.4 Rog) the other day. This time it's a feel good, handclap, casio funk track from Th3rdz (pronounced the third). 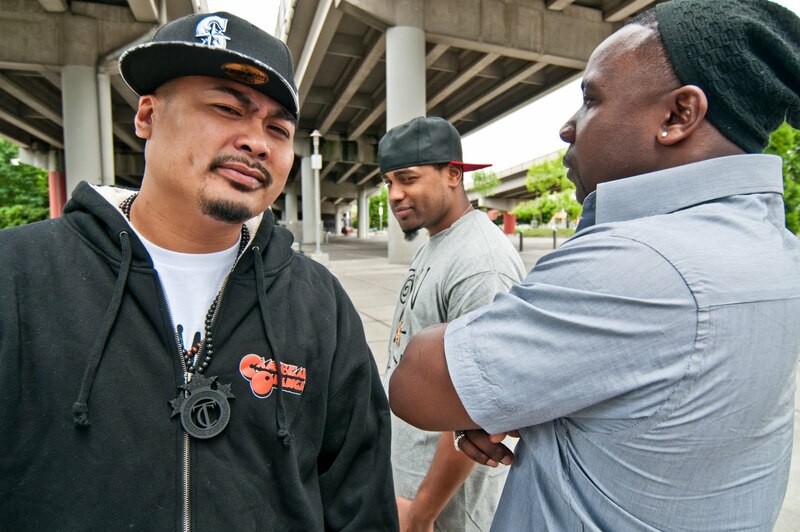 The group is made up of three members from Seattle's Oldominion crew: Candidt, Xperience, and JFK. Therapy is a warm up for their upcoming album This, That & TH3RDZ. Check it! 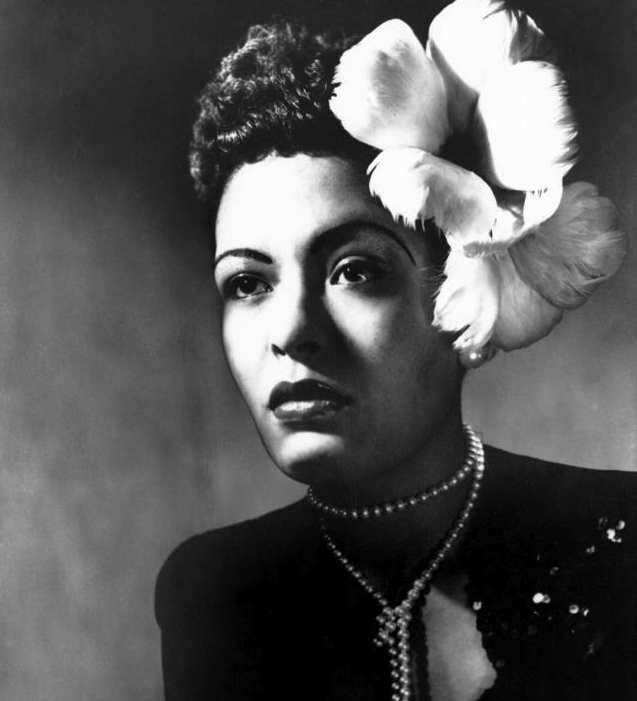 On a dark day like this we felt the need to clear our minds with this LuLu Rouge rework of Billie Holiday's Do nothing 'til you hear from me. Taken from LuLu Rouge's (a.k.a. DJ T.O.M. and Buda) CPH Jazz Festival sessions. One for Norway and Amy. This rare Nigerian 45 from 1973 hit me while driving home yesterday. It was on an old CDR that I picked up in Amsterdam last year but for some reason I haven't got around to play it before. The breaks are absolutely crazy but still with that Nigerian jamming funk feel to it. And just when you think it couldn't get any better a second layer of breaks drops at 2:10 to snap your neck. 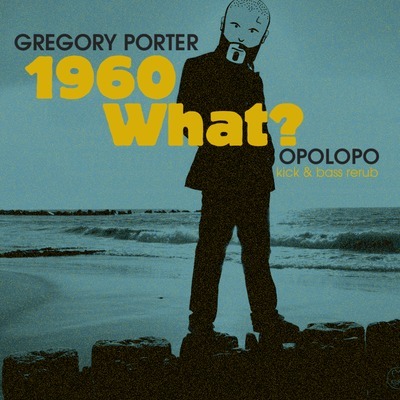 We already knew central Africa put out some bad grooves in the 70's but this is just an extraordinary tune. The Action 13 a.k.a. Aktion was made up of two members, Lemmy Faith and Essien Akpabio. 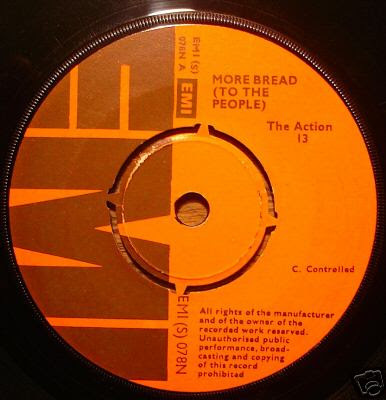 Under The Action 13 moniker they only put out two 45s but they later hooked up with Renny Pearl and the most respected drummer of that era, Ben Alaka, to form Aktion and put together their legendary Groove The Funk album in 1975. The band's success was shortlived when music of the era faded in the late 70s. From what we've hear, Ben Alaka still lives in Warri, the delta state. Essien Akpabio relocated to a civilian life in his home town of Calabar. Appearantly Lemmy Faith is still producing and it would be amazing if they could all reunite for a live tour in the vein of Ebo Taylor (covered here earlier), Benda Bilili (whose documentary is on in European movie theaters at the moment) or Buena Vista Social Club. Pick of the week! 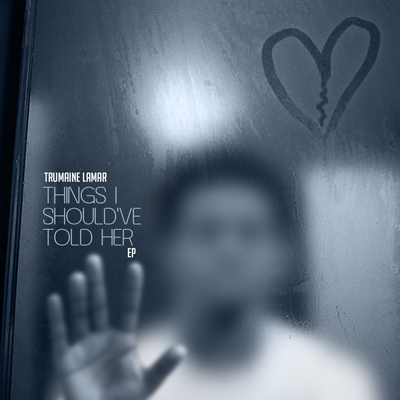 Nebraska born, Florida bread Trumaine Lamar just released his new EP Things I should've told her. 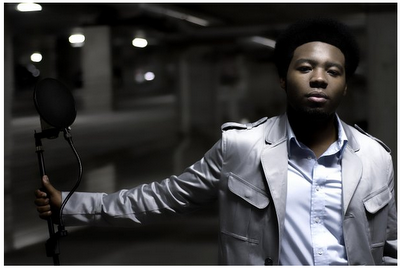 The majority of the tracks on the EP is produced by another new aquintance, Brandon Crumbly. Trumaine's great church schooled harmonies combined with the dope Dilla/Tribe/Dwele inspired productions from Brandon will catch you from the first few bars. We're looking forward to great things from the duo in the future. Check it below! 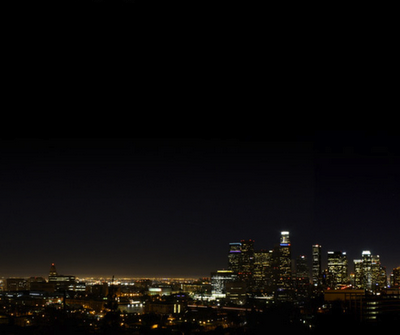 It's that time a year when you walk home from summer parties, air is warm and the sun is starting to come up. New York native Chris Manik a.k.a. MANIK dropped his debut album Armies of the night earlier this year which is the perfect soundtrack for those moments. Apart from the introducing sample from Walter Hill’s 1970s gang movie The Warriors it's difficult to detect any traces of MANIK's hip-hop roots, the raw rap sounds of Mobb Deep and DJ Premier that surrounded him growing up in Queens. The sound is hard to categorize (just the way we like it!) 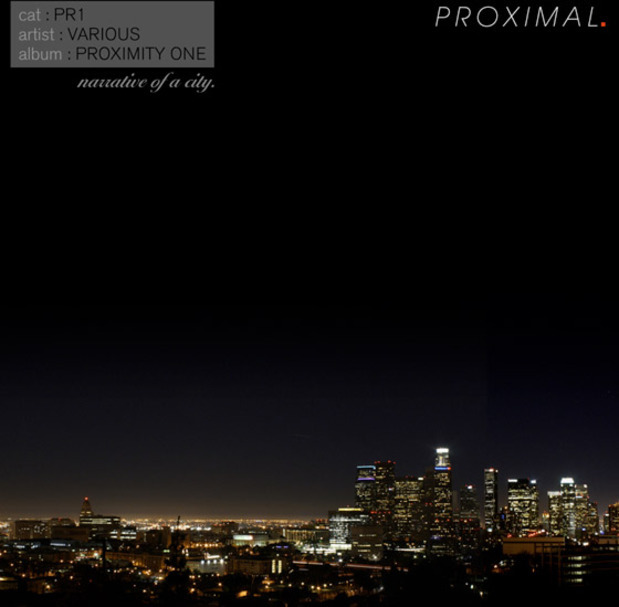 and spans from smooth broken house and detroit influenced electro to warm 80's casio tones and downtempo beats. The album is released on Ovum and available via Juno. If that's not enough to check him out, here's one of his mixtapes entitled We're from Queens Vol.001. Yet another Canadian beatmaker coming through this year. Super basement EP is a beautiful collection of songs from Jesse Futerman. 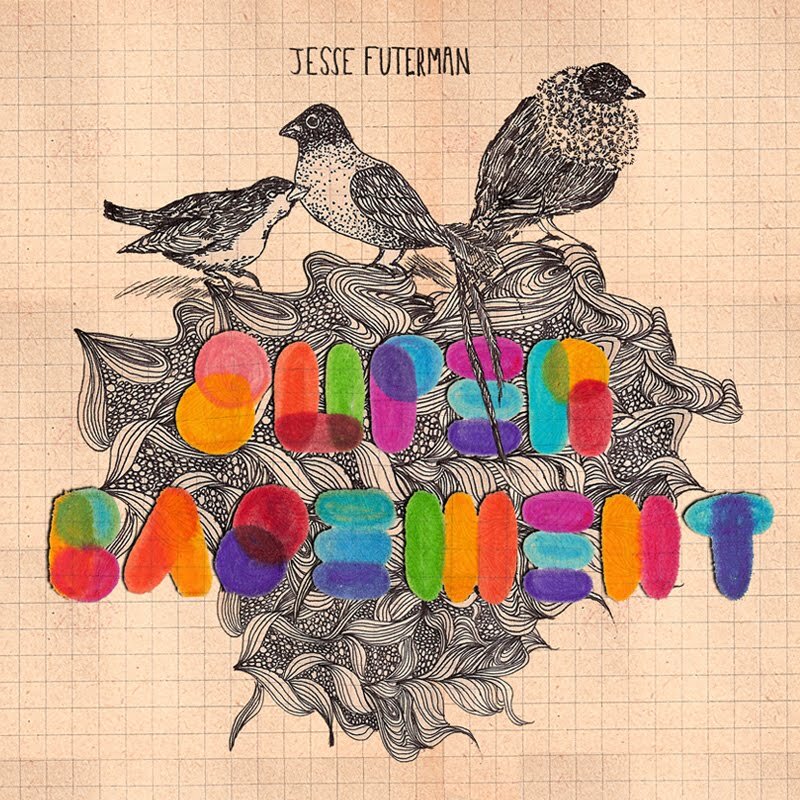 Torontobased Futerman is appearantly a jazz influenced musician who started of putting our remixes a couple of years ago. Has had a few releases on the Soulection compilations and also released an album entitled, Light of day, via Jus Like music. Great stuff. Get it below! What a year for Tribe-tributes! We already had two episodes this year (A vibe called Appelsap & DJ M-Rock) and it's only July. 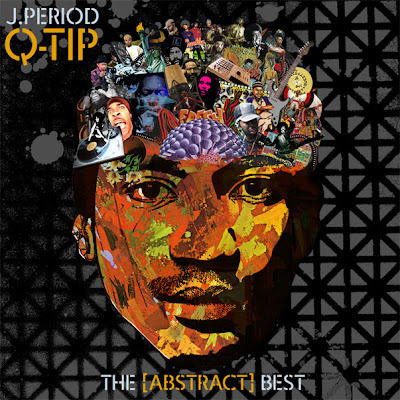 This time it's mixtape master J.Period that has put together a slick mixed compilation of Q-tip's finest moments. Enjoy! 32. Q-Tip f. Busta Rhymes – N.T. I read about this a while ago, but haven't got around to listen to it until now. 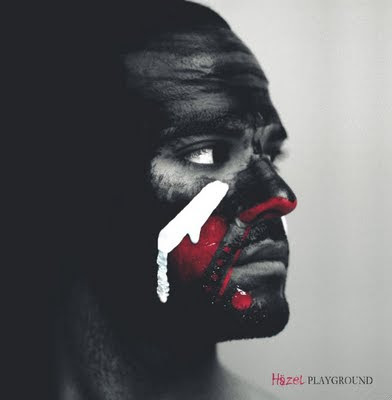 After gaining a solid reputation over the past few years thanks to his numerous productions for artists such as Drake, Slakah the Beatchild, Onra and Ebrahim to name a few, French producer Häzel presents his first solo project 'Playground'. Dillauesqe-influenced hiphop/soul music. 'Playground' will be released on Catblock Records, new label launched together by Favorite Recordings and Onra. An iTunes exclusive version of the EP is available here which contains two exclusive bonus tracks from Onrazel (Onra & Häzel together). There´s also 'The Lost Tapes' which is a 16 track selection from Häzel’s deep catalog. Previously unreleased, The Lost Tapes is available on his bandcamp for a couple of pennies. Today one of the greatest soul voices of all time would've turned 67 years old. Barry Eugene White, singer and producer extraorindaire was of course a great inspiration to many of the Beathearts related artists. Appearantly White was about to collaborate with Marvin Gaye on a new Gaye album in 1984. White said that Marvin Gaye phoned him one week before being found dead. 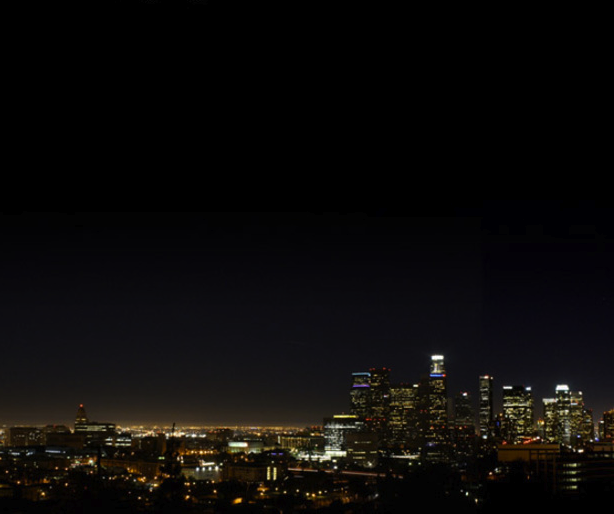 Born and raised in Los Angeles, Benedek (aka Nicholas Benedek) is a musician/producer inspired by everything from funk, hip-hop and soul to progressive rock jazz-fusion and house. His curiosity for electronic music lead him to begin experimenting with beat production on Nintendo’s Game Boy Camera software, which featured an Easter egg of a three-track sequencer that allowed him to start creating the Game Boy’s 8-bit sound he often idolized. Benedek continues to draw influence from science fiction and the early video games of the 90’s and is now sharing his own interpretation of the future through music. As a warm up to Benedek's up-coming single That's my jam! ft Dâm-Funk here's the first part of his Summer Funk Vinyl mix series. Benedek will release a new mix of tracks from his extensive vinyl collection showcasing his eclectic taste in old school funk, soul, and disco every Friday until the release in Auguston Proximal Records.